The YMCA of Metro Atlanta is proud to collaborate with the Trust for Public Land, The North Face and CHRIS 180 to create an outdoor boulder climbing space that will be placed in Rodney Cook Sr. Park. The park is a 16-acre neighborhood park currently under construction, which will serve more than 3,500 residents in the Vine City and English Avenue neighborhoods. This boulder will bring a new opportunity for exploration to Atlanta’s Westside. 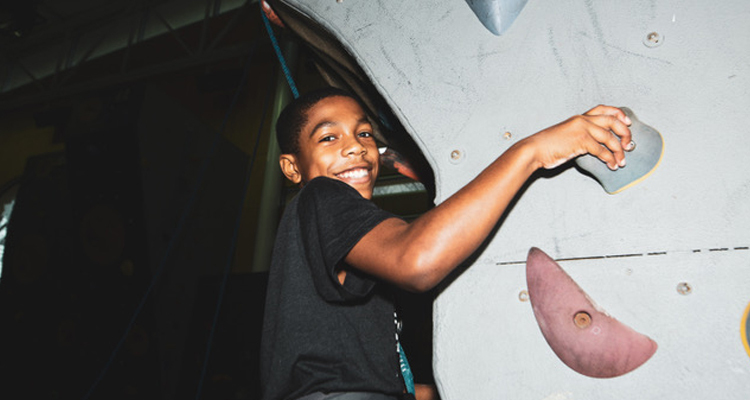 The Walls Are Meant for Climbing initiative is part of a national effort to create access to outdoor recreation through building public climbing walls in underserved communities across the nation. The boulder was designed by youth in the community who gathered at the Arthur M. Blank Family Youth YMCA to create custom climbing grips. Youth will be introduced to the sport of climbing and The North Face will provide climbing lessons for youth so they are ready to hop on the boulder once it’s unveiled later in 2019. 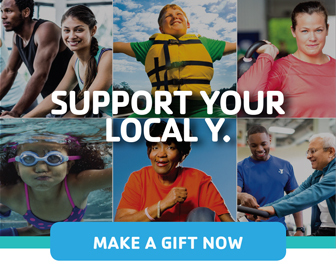 The YMCA strives to strengthen communities through youth development, healthy living and social responsibility. 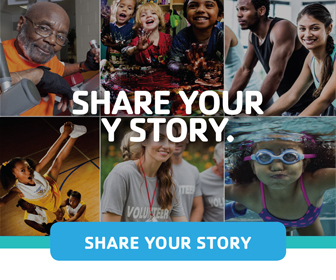 “Anytime we can give back to our community and we can inspire—especially kids—we are going to be there; we are going to show up,” said Tony Kimbrough, Executive Director of Arthur M. Blank Family Youth YMCA. 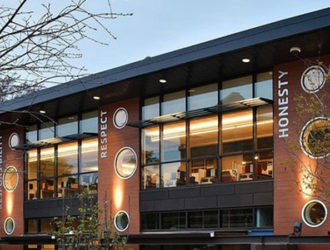 Through this unique partnership, the Y inspires youth to be adventurous, become outdoor enthusiasts and play an integral role in changing and improving their community. 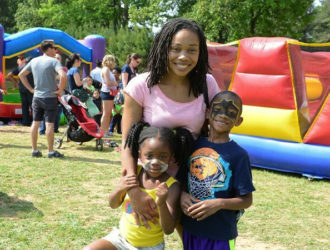 Watch WSB-TV’s recent segment on the revitalization of Cook Park, which highlights the Y and other partners’ involvement, and features kids from Atlanta’s Westside. 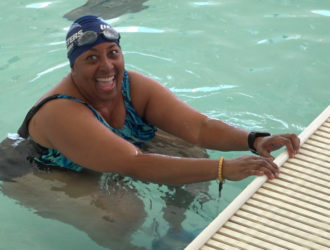 Find photos from the event hosted at our Arthur M. Blank Family Youth YMCA. Learn more about the Walls Are Meant for Climbing initiative on The North Face’s website.